If you're experiencing jaw pain and headaches, your wisdom teeth may be the cause. 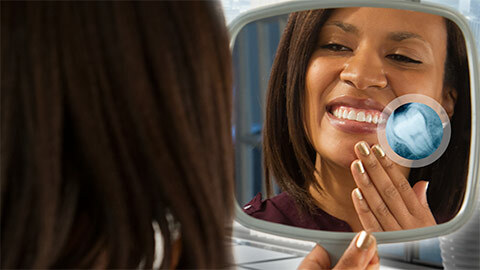 Dental Health Centre can provide you with wisdom teeth extraction. Wisdom teeth grow in when you’re in your teens, but often become impacted. This means they do not grow straight through the gum like your other teeth, but tilted one way. 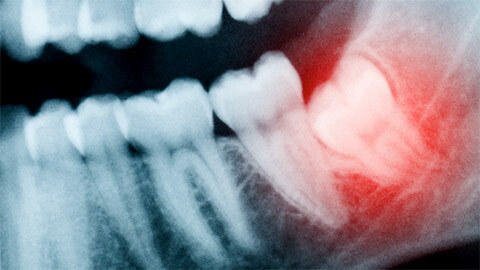 Wisdom teeth extraction is the process of removing those teeth so they do not damage the surrounding teeth and muscle. It may require a day or two of recovery and pain killers, but it is a necessary step in stopping the pain. If you need more information about Wisdom Teeth Extraction in Dieppe, contact us today.